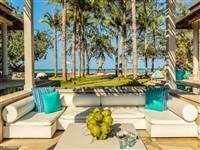 Koh Samui is full of natural beauty and perfect for an unhurried, relaxed vacation. It’s got beach bars, temples, coconut trees galore, jungle expeditions, an abundance of wellness and fitness options and of course plenty of nightlife. From sophisticated fine dining restaurants to rooftop bars and beach parties. It’s hard to plan what to do when you’re there, but here are 7 things we think should definitely make your list if you choose to holiday in one of our villas. Ok, so this is obvious. Pretty much everyone checks out the beach when they go to Koh Samui - it’s hard not to on an island that’s full of pretty, postcard-perfect beaches. 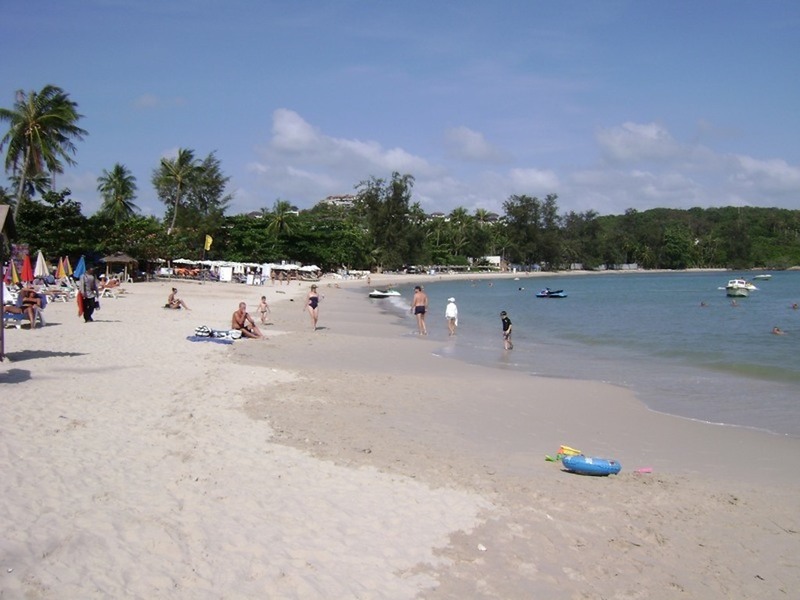 The thing is, many visitors stick to Chaweng beach and it’s one of the busiest on the island. Whilst it’s one of the most popular, we’ve a few other favourites you should add to your list. 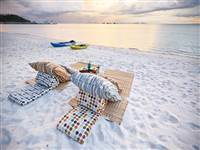 Check out Choeng Mon Beach, a 700m long powdery soft white sand beach, it’s peaceful and oh so beautiful. 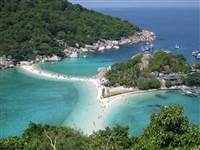 Likewise Ban Tai Beach, Bang Po Beach and Lipa Noi Beach are definitely worth a trip. The great thing about Koh Samui is that you are just a short hop and a skip from many little treasure troves - hop on a speedboat, yacht or maybe even a paddleboard or jet ski and explore the surrounding archipelagos. 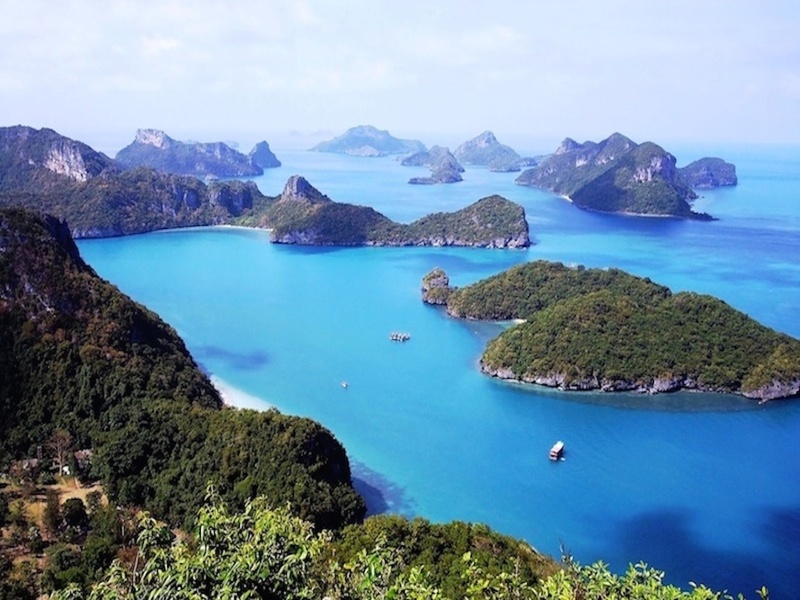 Check out Angthong National Marine Park, Koh Phangan, Koh Tao, Koh Matsun or Koh Nang Yuan. It’s good to explore and eat fresh from local vendors and enjoy a culinary adventure. 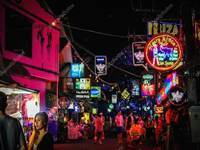 Check out the night markets in Bophut (Fisherman's Village) Nathon, Lamai or Maenam. Pad Thai, Tom Yum, Spicy papaya salad, coconut ice cream, banana pancakes and even fried grasshoppers await. On the other end of the scale, the opportunities for fine dining are not to be missed. 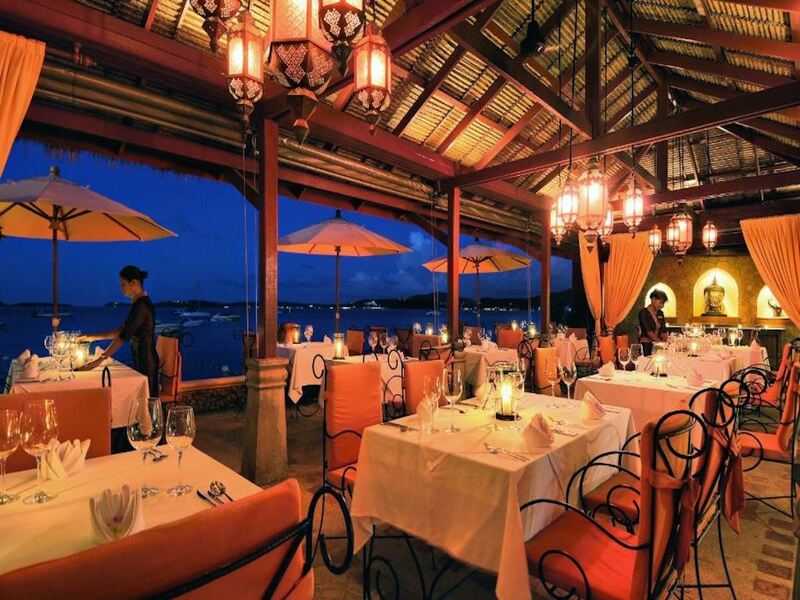 As the luxury accommodation on the island has become more sophisticated, so have the dining options. 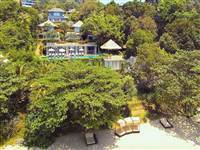 We like Treetops at Anantara and Namu at the W Retreat. Check out our article featuring great restaurants and bars to visit in Koh Samui 2018. Trek up to a waterfall and take a fresh dip. Hop in a jeep and go on an adventure. Fly through the trees on a zipwire. 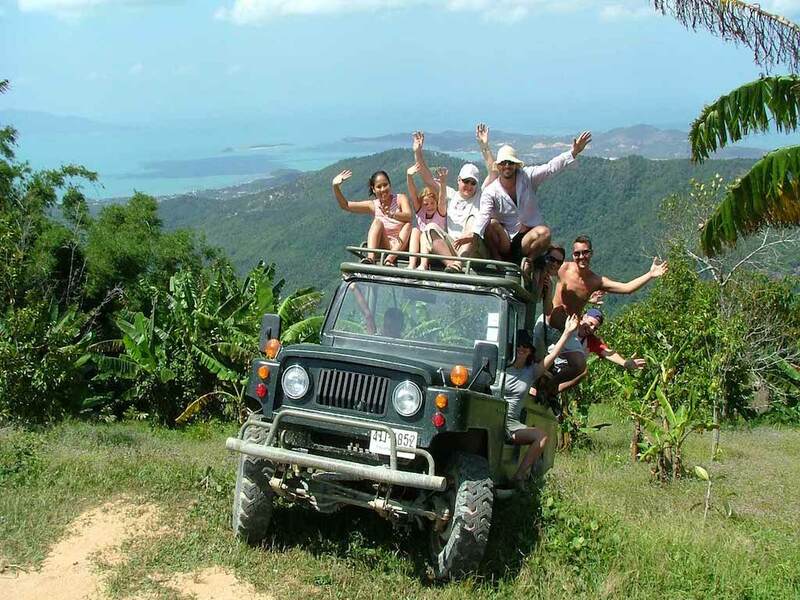 The Koh Samui jungle will ignite your sense of adventure. Koh Samui is full of talented chefs. Why not enjoy a delectable local dish you’ve made, with a little help from one of the island chefs. 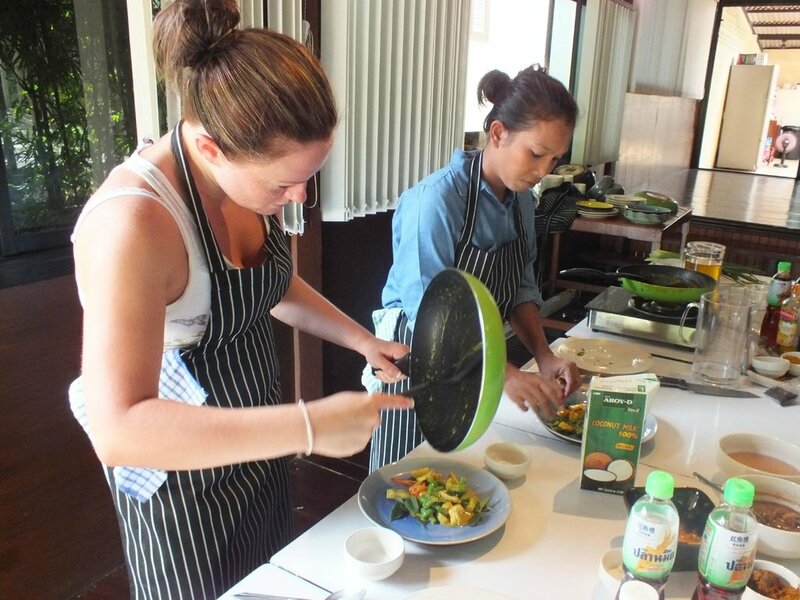 If you are staying in a Samui Holiday villa we can often arrange for a chef to host a Thai cookery lesson in your villa. There are also several Thai cooking schools on the island. Koh Samui is the perfect place to relax and kick back. Make sure you schedule that elusive ‘me’ time. 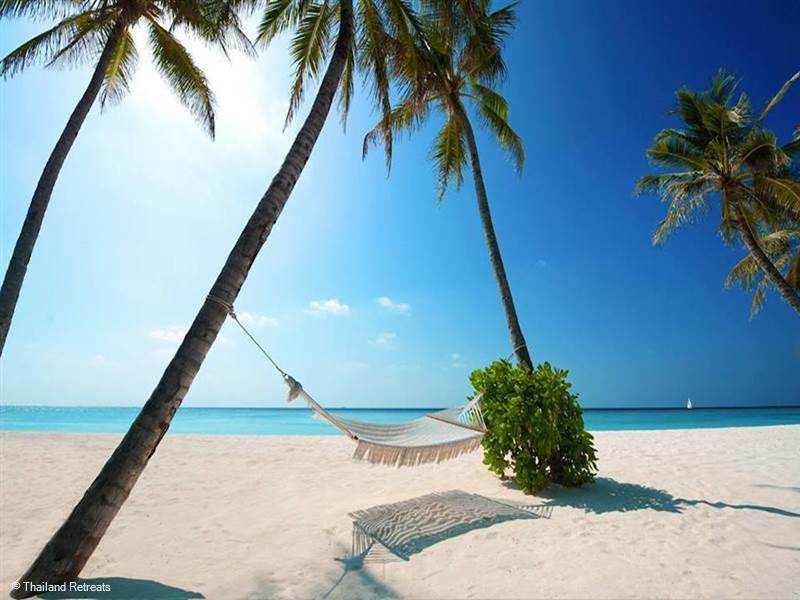 Whether relaxing for you is in a hammock, watching a sunset with cocktail in hand, visiting a spa, meditating in a yoga class, playing sport with your family and friends or something else entirely. We hope that on Koh Samui you’ll find the time and space to be happy. You will be in the Land of Smiles after all.